Quality Control – Whalley Precision Inc.
Our climate controlled quality lab utilizes a wide range of modern equipment to assure compliance to customer blueprints and specifications. 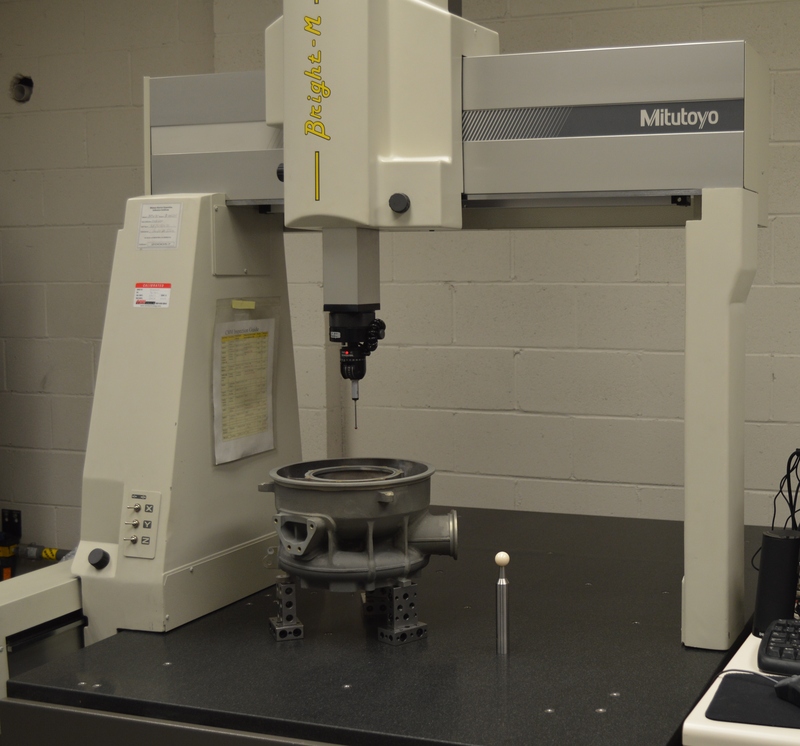 We achieve this through our experienced and professional inspection staff utilizing our coordinate measuring machine, optical comparator, Tesa-Hite and numerous other calibrated gauges and inspection equipment. In addition to the inspection equipment listed, we possess a full assortment of micrometers, indicators, bore gages, pins, blocks, ring gauges, thread gauges and other inspection tools essential to ensure the highest level of accuracy for all of our machined parts and assemblies. All of which are regularly calibrated per our ISO standards and traceable to NIST.